Connectec offer trade prices and next day delivery on a wide range of networking equipment from well know brands like Connectix, Planet and TP-Link. Our team of experienced networking specialists can also offer advice and help designing, quoting and installing your network infrastructure and devices. 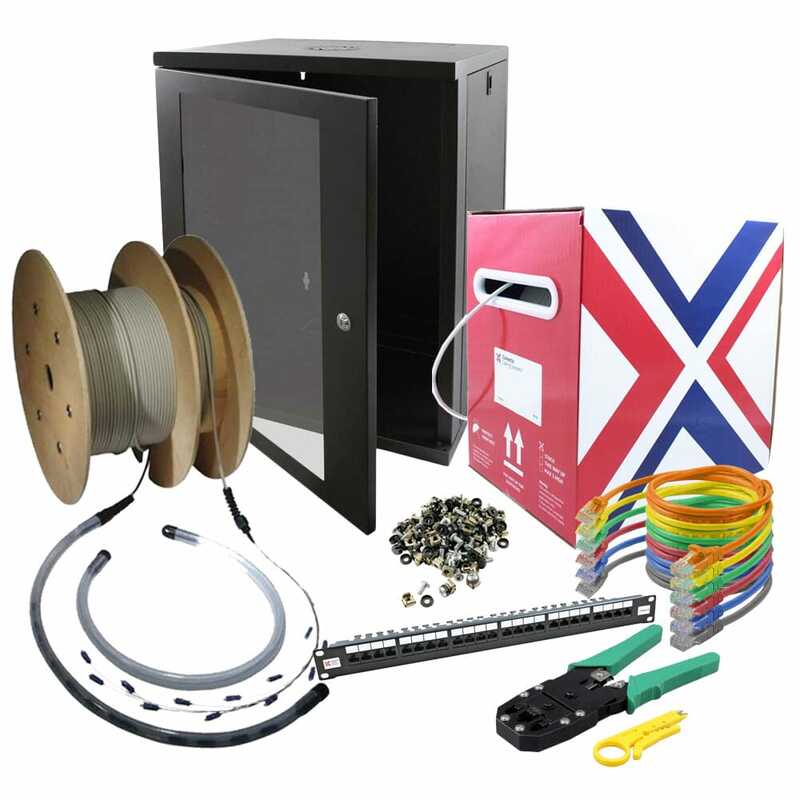 Our range of networking products includes copper and fibre network cable, network switches, indoor and outdoor WiFi equipment, network infrastructure, cabinets, tools and a wide range of networking accessories. For more help or advice with your networking requirements or if there is anything you can't find please don't hesitate to get in touch.